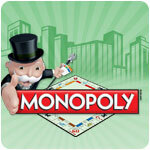 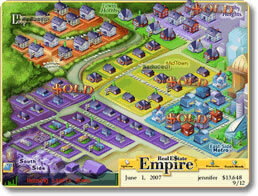 Focus of the game involves building, buying, and selling real estate in some way. 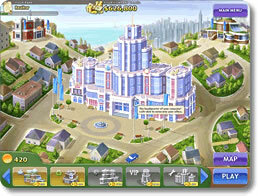 Be Rich (pc) - Build houses, mansions, shops and more to get rich! 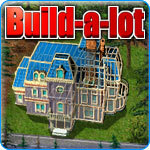 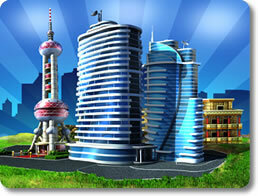 Build-a-lot (pc) - Buy and sell real estate for massive profits! 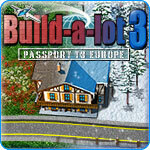 Build-a-lot 3: Passport to Europe (pc) - Travel across Europe fixing up houses for a tidy profit! 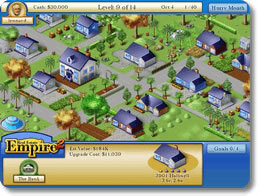 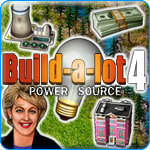 Build-a-Lot 4: Power Source (pc) - Manage energy and real estate to make great neighborhoods. 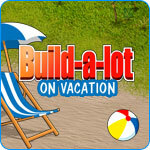 Build-a-lot: On Vacation (pc) - Create your perfect vacation spot! 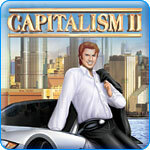 Capitalism II (pc) - Build a multinational firm from the ground up! 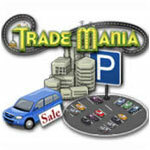 Trade Mania (pc) - Buy and sell your way to riches! 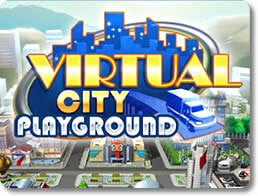 Virtual City Playground (mobile) - Create a living and breathing city from the ground up!